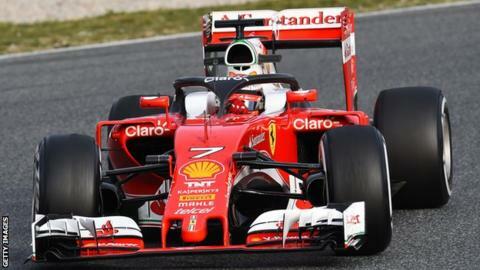 The FIA has announced that the controversial ‘Halo’ head protection device will be brought in for the 2018 season. They said that the Halo ‘presents the best overall safety performance after the evaluation of a large number of devices over the past five years.” Sebastian Vettel, 4x F1 World Champion tried a aero windshield at the British Grand Prix, but complained that it made him feel dizzy. The Halo was the only safety device that successfully deflected a wheel travelling at 150mph.